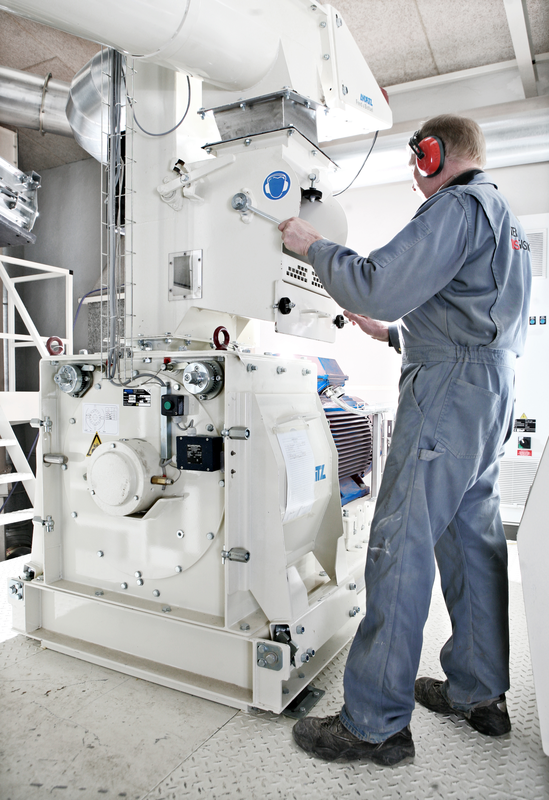 ANDRITZ Feed and Biofuel offers high-performance hammer mills for optimum size reduction of raw material. The Optimill series consists of hammer mills that can be applied for grinding of raw materials for normal to coarse structured products. The Multimill series consists of fine-grinding hammer mills. The Multimill is designed with small hammer-to-screen clearance that secures minimum particle size. The series 6 hammer mill is designed especially for today’s demanding application and safety guidelines. It is equipped with high-volume inlet for improved flow with light density materials. 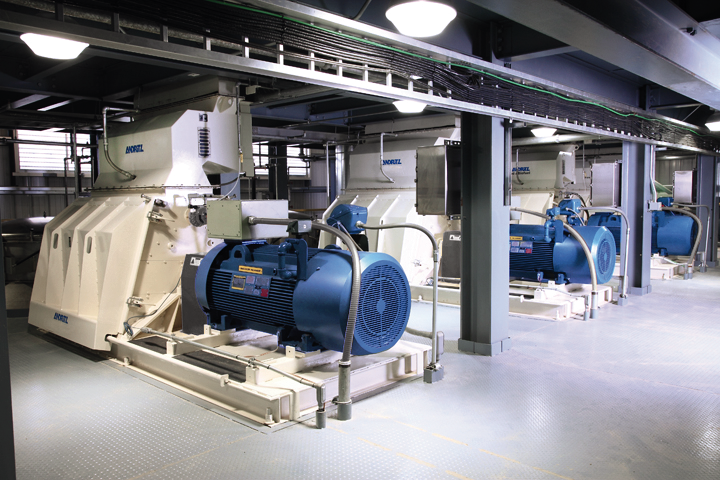 The right combination of equipment will ensure the required grinding results and create optimum conditions for subsequent process, such as mixing, pelleting, and extrusion.